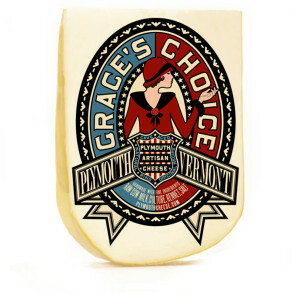 If you’re looking for an artisanal cheese selection as local as it is creative and as distinctive as it is delicious, then you need look no further than Plymouth Artisan Cheese in Plymouth, Vermont. One of the oldest cheese factories in the US, the Plymouth Cheese Factory was built in 1890 by Col. John Coolidge, father of President Calvin Coolidge. In 2009, Jesse Werner took over the operation and revived Coolidge’s original recipe and hand-dipped packaging. 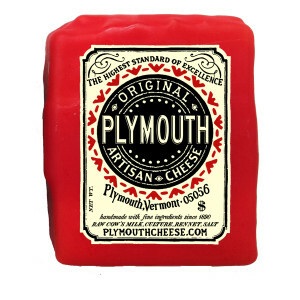 Today, Plymouth Artisan Cheese produces over 11 varieties of artisanal raw cow’s milk cheeses. 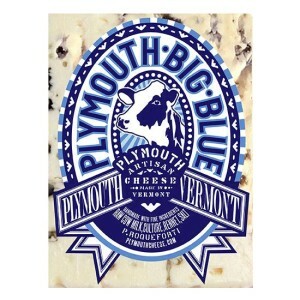 Sourcing milk from a single local herd, Plymouth Artisan Cheese uses only use the finest and freshest milk, free from any additives, antibiotics, or rBST. In addition to making high-quality artisanal cheeses, Werner collaborates with Sarit Melmed, owner of Empress Branding (and his fiancé), to make their vintage-inspired packaging as delightful as the cheeses themselves. 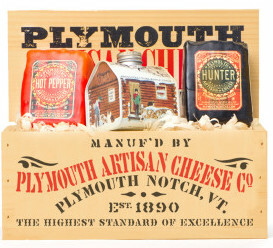 You can visit the Plymouth Cheese Factory year round. 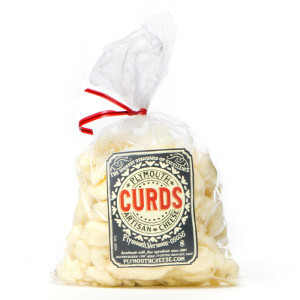 Call ahead (802-672-3650) for their cheesemaking schedule, and make time to visit their General Store and onsite museum.